Headed to the beach for your bachelorette party? Or maybe you just want to let everyone know you're getting hitched soon! 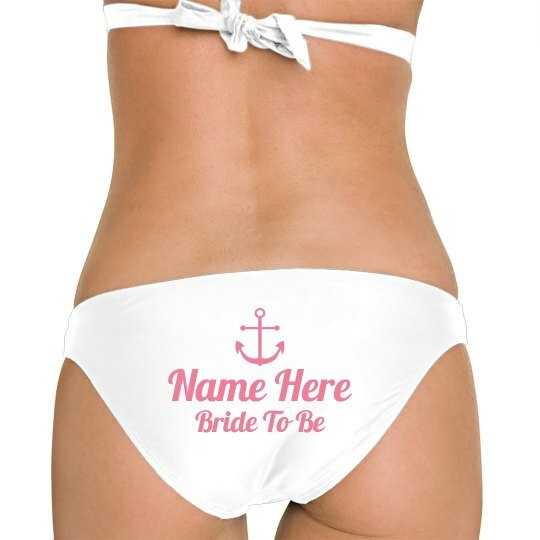 Customize these cute "bride to be" bathing suit bottoms by adding your name! Perfect for the pool, beach, boating and more!